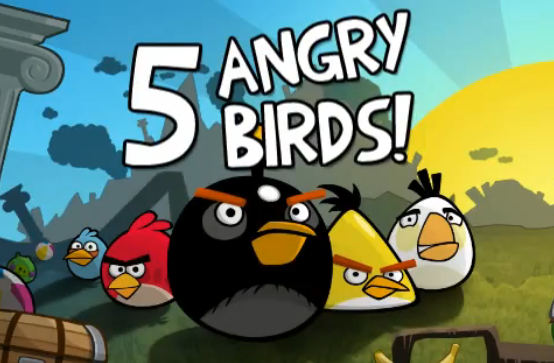 I like angry birds!!! | Life Is Simple LA! on this saturday 11/6/2011 there will be a angry Birds playground at Plaza Low Yat for an attempt to make Guiness World Record.SO,who have time ,go support to make a record.